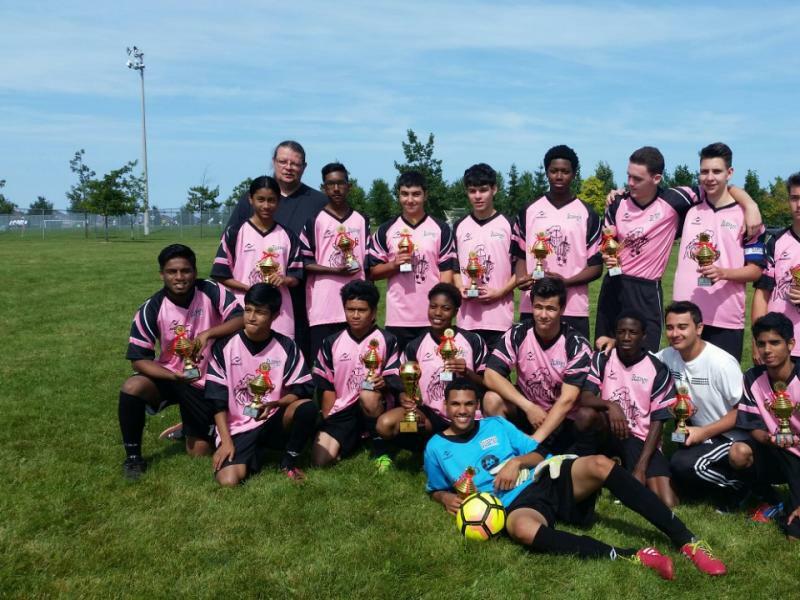 [General]We are looking for outdoor coaches for the 2019 season. 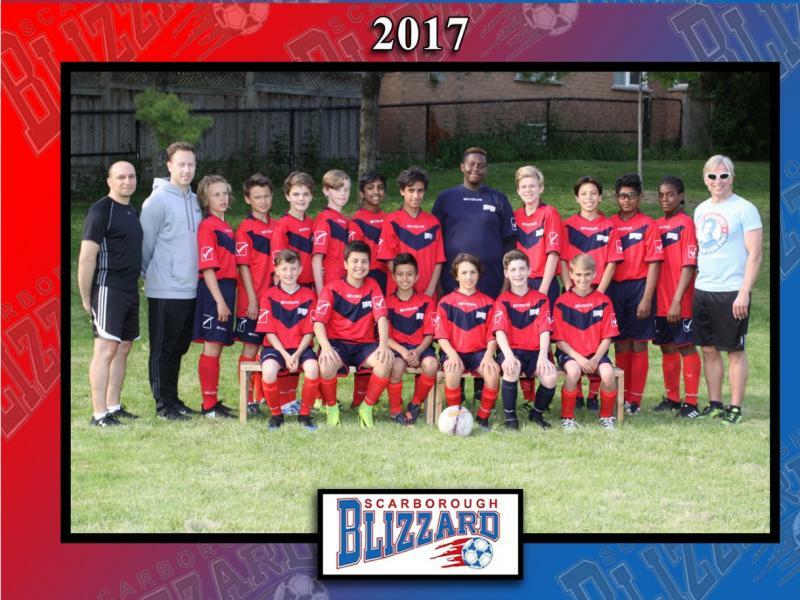 Please contact us at info@blizzardsoccer.com if you are interested. 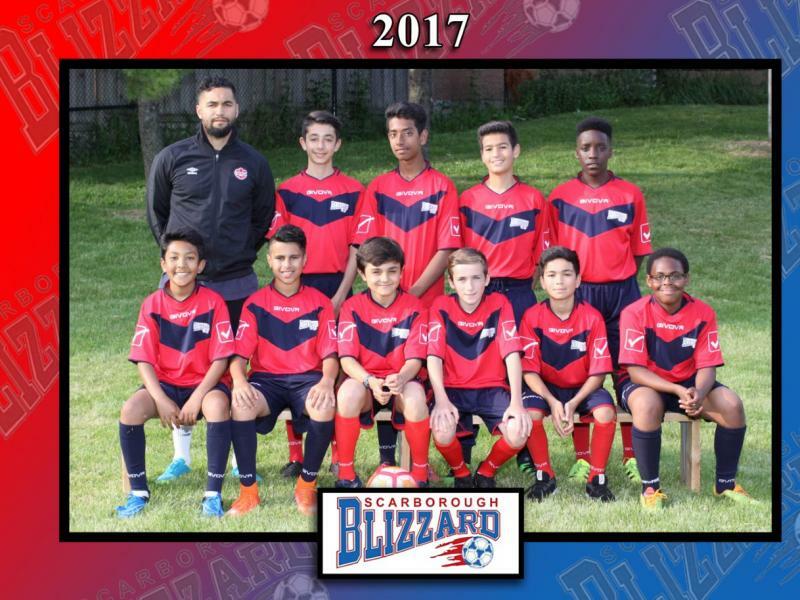 The Scarborough Blizzard Youth Soccer Club was formed in 1975 and is a Not-For-Profit organization. 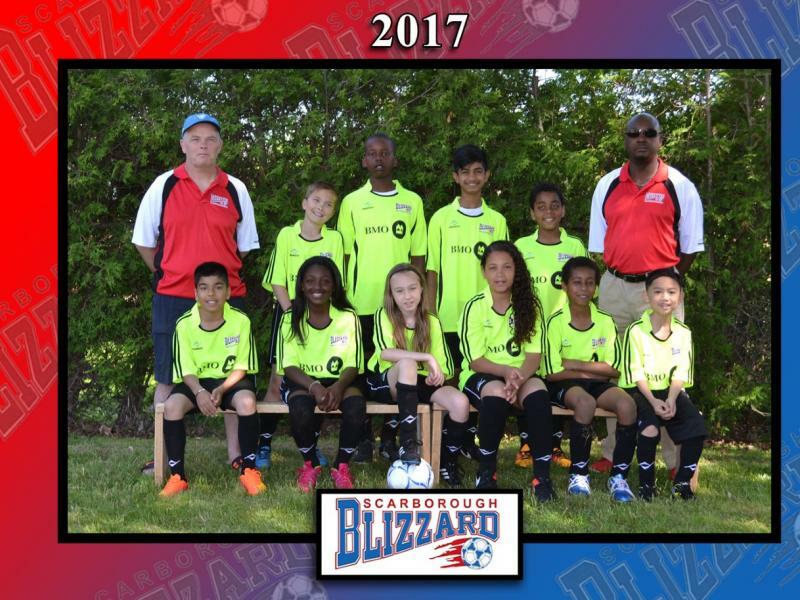 The club is a member in Good Standing with the Scarborough Soccer Association (SSA) & Ontario Soccer (OS). 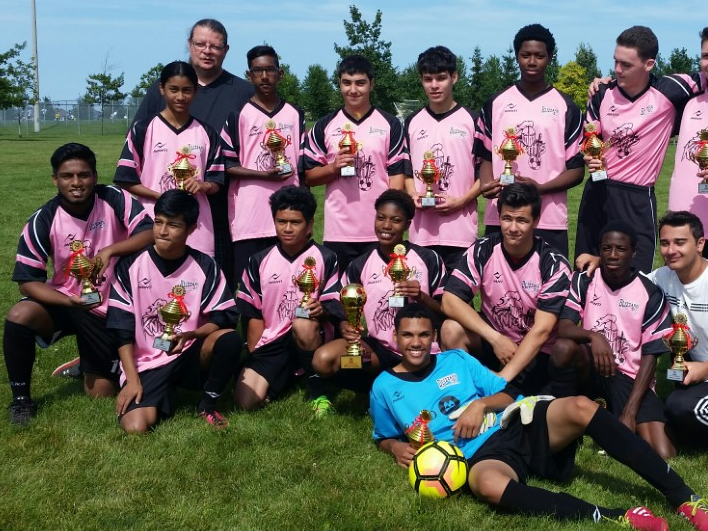 The club provides the youth of Scarborough (Toronto) and surrounding areas with the opportunity to participate and develop their skills in the sport of soccer. 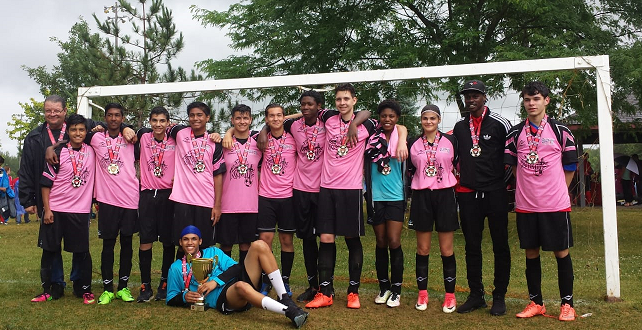 It s a volunteer directed sports organization and is dedicated to the development of youth soccer using fair play and fun as developmental principles. Refund Policy: Deadline April 1, 2019. All refunds prior to April 1st are subject to a service charge of $50.00. REFEREE COURSES NOW AVAILABLE! - Registrations for referee courses are now available. 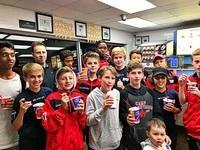 Please click the "Referee link" for the required forms and other information.